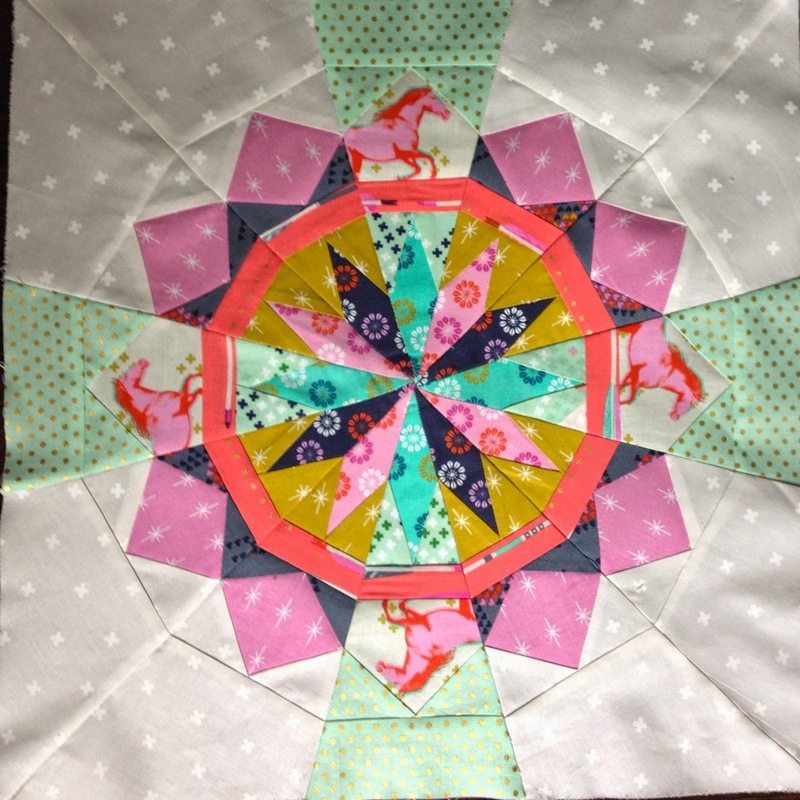 Come on over to From Blank Pages today to see my Celestial Star block made with cotton + steel fabrics. I'm sharing some tips on paper piecing. gah. Love love love this. Courtney, I really appreciate your paper piecing tip. I have always had trouble with the center of my blocks, and now I think I understand why. Can't wait to try again! And your block is gorgeous! This block is absolutely perfect! Breathtaking! I can't even find appropriate words to describe how much I love it!